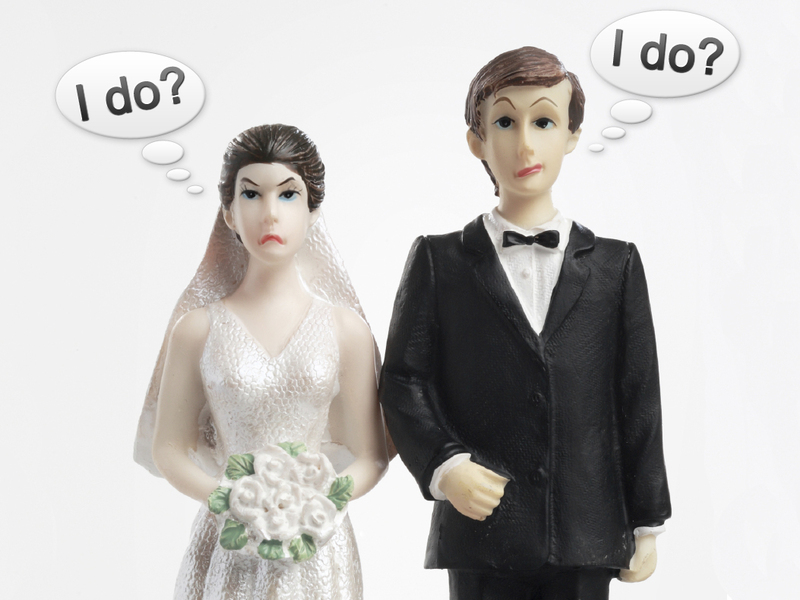 In May we are doing a marriage series entitled “I Do?” We all enter marriage with certain expectations. Often times those expectations are unrealistic or go unmet. So, what do you do when “Hey cutie where are you from?” turns into “Oh no, what have I done?” During this series we will be talking about the expectations of being Mr. and Mrs. Right and what it takes to live happily ever after. We also want to address some of the issues you are facing and questions you have about marriage. I’d like to hear from you. So, post a comment and let me know. ALL POSTS WILL BE KEPT COMPLETELY CONFIDENTIAL.